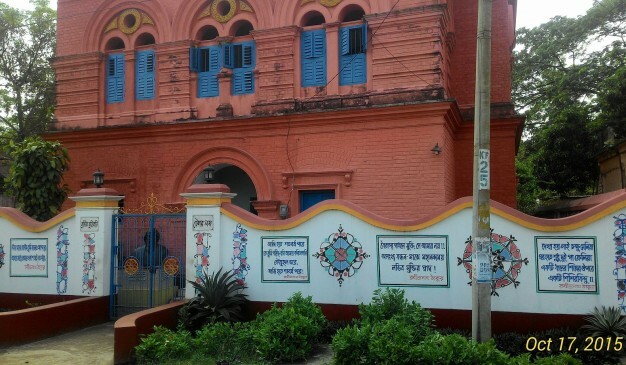 In 1895, Rabindranath Tagore came to Kushtia main town to set up his business. At that time, common Hindu families tend to set up family businesses among the partnership of family members. Tagore patronized his family business and established a private company named “Tagore and Company”. At that time Millpara was the industrial and commercial area to run businesses. 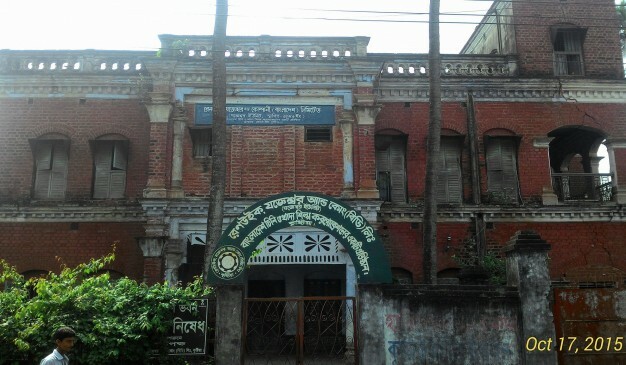 So he set up this duplex building as the office of his business named as Tagore Lodge. This building was elongated to the east-west. The main gateway is in the north. Iron made spiral staircase is in the west. At the beginning the business growth was significant. But later he failed to make revenue and gave up. 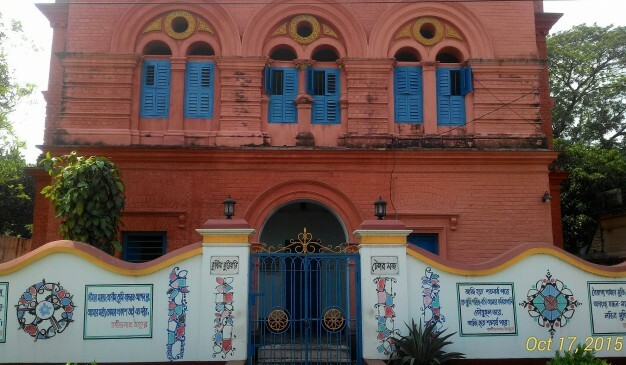 Now this building has renovated and newly painted by both the governments of Bangladesh and India. 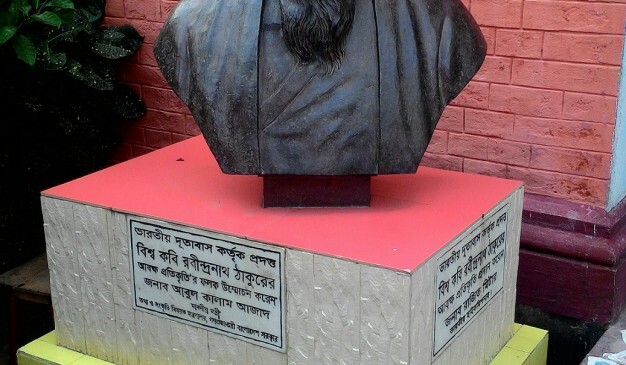 A metal made statue of Ravindranath Tagore has been placed there. But the building opens occasionally, when people comes here with reference or guest from government official invitation can visit this lodge. It is situated at the Millpara/Mohini Mill Area. It is at the edge of NS Road. 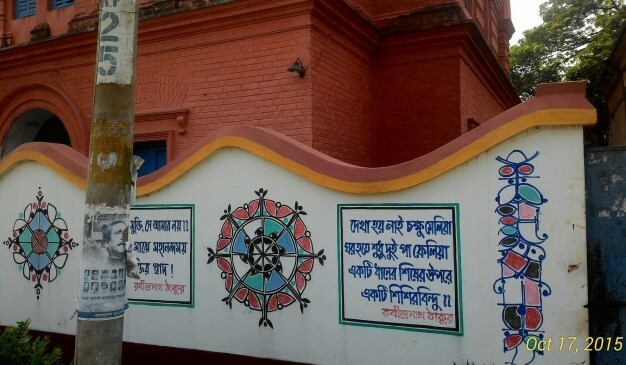 From Mojompur (the central bus stand) it is only 5 taka auto rickshaw fare to reach Tagore Lodge. NS road is the Market area. You will find lots of restaurants in here. 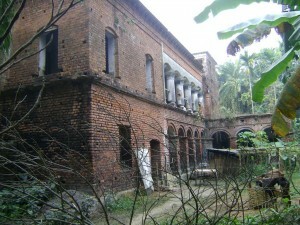 Nahabatkhana (নহবতখানা) or Probeshdar (প্রবেশদ্বার) is one of the well known features in Mograpara, Sonargaon Upazila in Narayanganj. 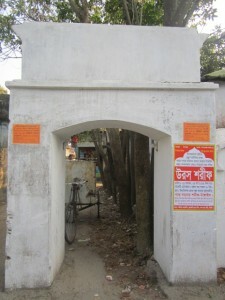 This gateway or entrance was built in at the end of 17th century. 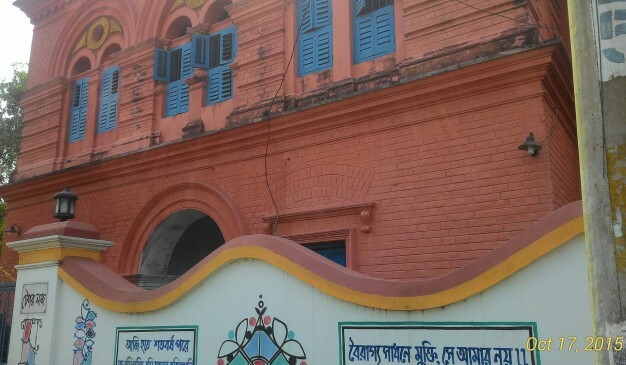 According to the description of 'Zames Wise' (civil surgeon of Dhaka in 1860s), it is located at South Ward from the Hazrat Abu Tawama Mazar and Ibrahim Mosque. There are two doors being traced on north & south side of this feature. A story has been circulated among the local people that there was a musical Instrument around this feature which was being used for different purposes. Mainly, this instrument being used to awake people to take Seheri (সেহরি) and Iftar (ইফতার) at the month of Ramadan. Another notion is said that, it was being used to notify poor people and Musafir for Kangalivoj (কাঙ্গালিভোজ). This instrument was used for inviting people too. 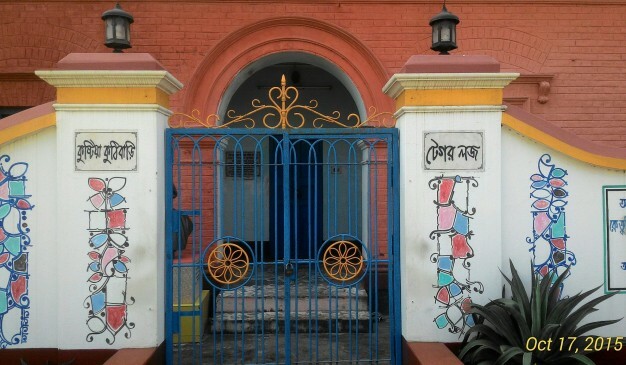 Now, one of the doorways of Nahabatkhana is used by public, and another one is preserved with less care. 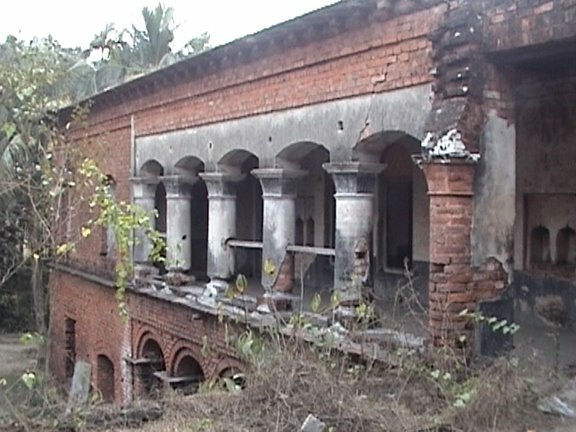 Historic and archaeological importance of the majestic house of poet Quazi Kader Newaj, an icon of Bangla literature, has been lying uncared in Sreepur upazila town under Magura district, as the authorities concerned are ignoring its tourism potentials. The poet is specially recalled for his masterpiece of poetry ‘Shikhaker Marjada’. The poet was also a freedom fighter as he played an important role during the liberation war. He was also a good teacher. The poet and his kin were buried along this majestic building. The splendid building still stands tall along the bank of the Kumar River beckoning the people passing by it to have a look of its grandeur and magnificence. 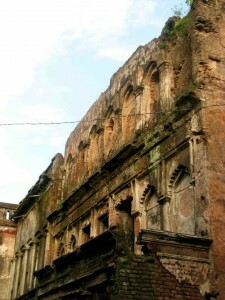 None can resist the temptation of taking a look at the captivating old structure when one passes by it. In the absence of proper maintenance and renovation, weeds have grown in and around the house while the mossy bricks are crumbling down from the decaying structure. 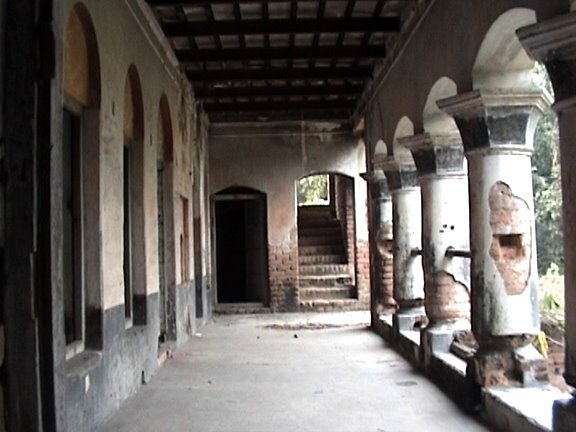 The house has lost much of its charm of terracotta due to the authorities’ negligence. 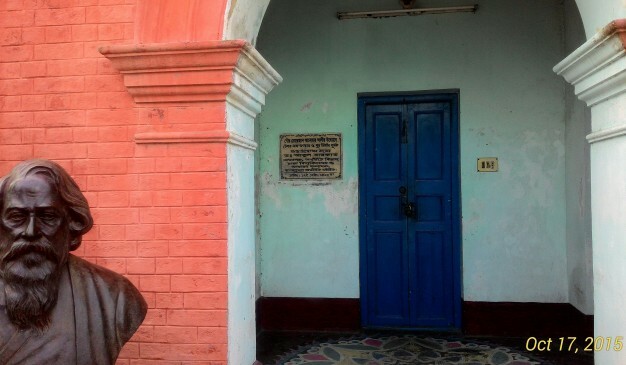 Locals have already taken away many of the bricks, plaques, wooden doors and windows. The house has become a safe haven for drug addicts and gamblers due to lack of proper initiatives for its preservation and maintenance. Local people use the building as their cowshed and it has turned into the public toilet. 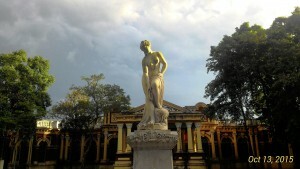 Unfortunately, the government has done nothing to renovate the palace, though the historic site can fetch a large amount of revenue every year.